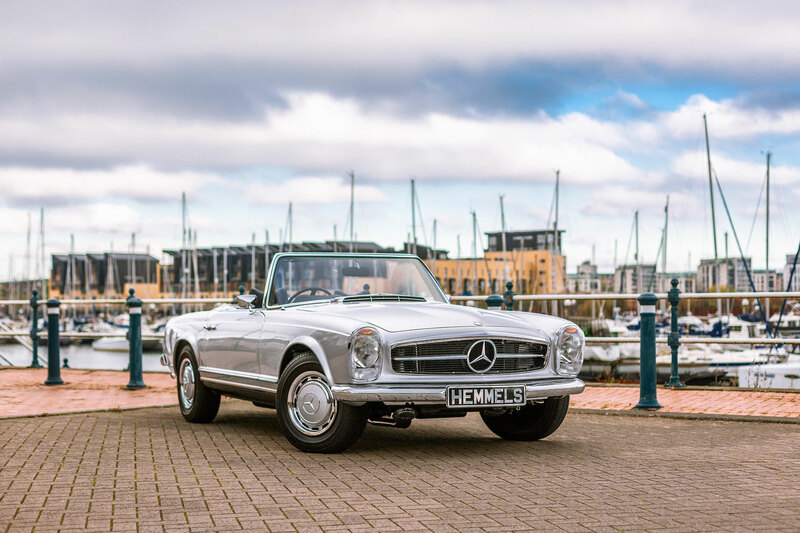 For over half a century the Mercedes-Benz W113 280 SL Pagoda has captured hearts with its breath-taking beauty and advanced engineering. 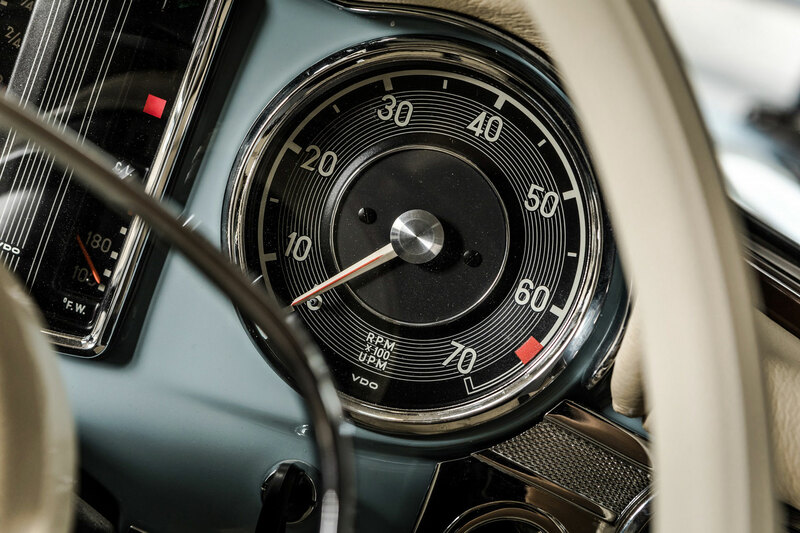 It is a motorcar born from a time when grace and taste were the essence of design. 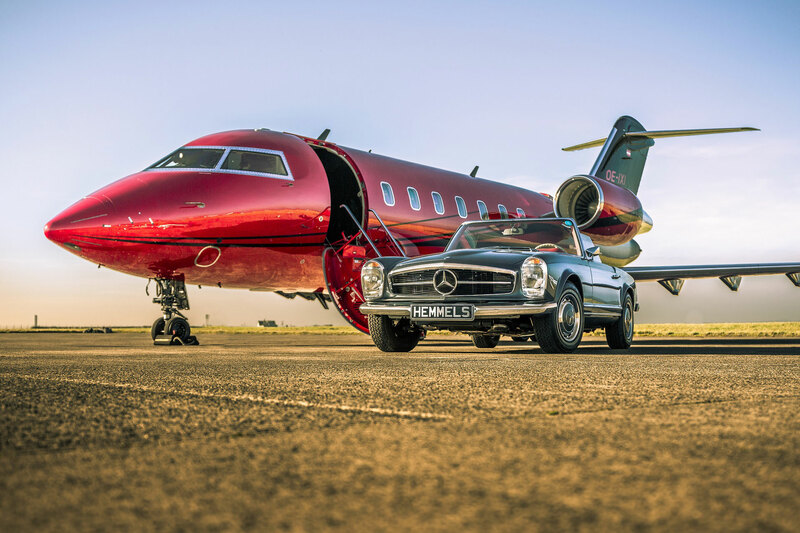 Hemmels welcomes you to a new era of elegance, with an invitation to create an exclusive classic motorcar that is handcrafted to perfection and ready for a new dawn. 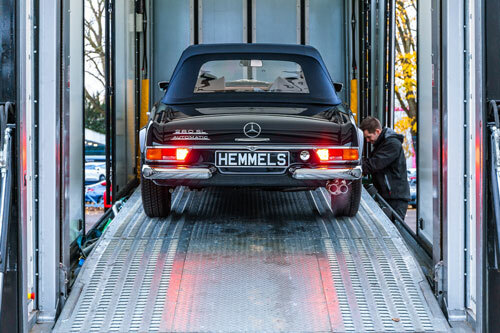 Your Hemmels 280 SL Pagoda is waiting to be conceived, styled and reborn, for you. 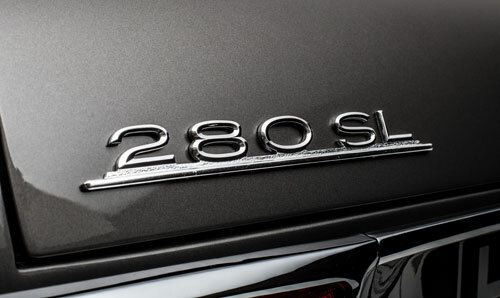 Beyond the stunning attractiveness of the 280 SL is an unmatched versatility. This is a motorcar made for year-round adventure. Lower the soft top and you are connected to the open world, living in the moment. For evening appearances, the seductively curved Pagoda hardtop exudes sophistication and allure. 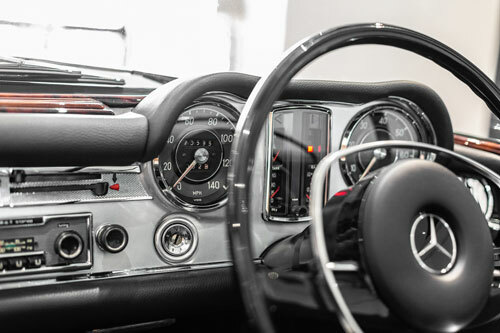 Inside is a symphony of chrome, a stunning instrument panel and luxurious leather surroundings. 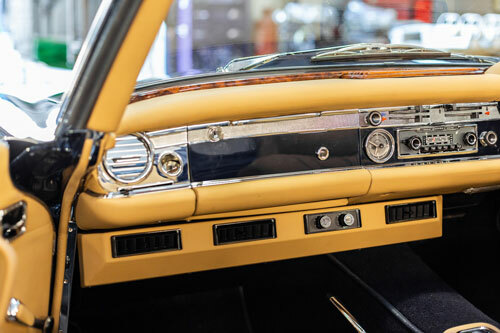 Open to the world or cocooned in elegance, each element of the interior is styled and hand-crafted just for you in the leather, colours and textures of your choosing. This is your car, built to your vision. We’ll work together to find the perfect combination that captures your spirit and makes a statement of distinction. 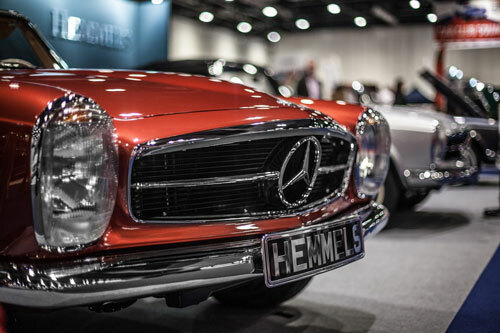 You can go beyond Mercedes-Benz colours to create a car like no other, or commission your Mercedes-Benz 280SL Pagoda to be just as it originally left the factory. 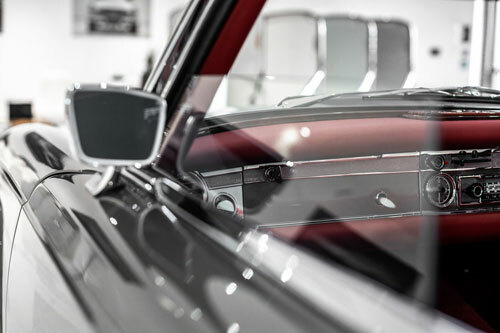 Hemmels offers a wealth of options and accessories to refine your classic motorcar and express your individuality. You can choose a polished engine or opt for the factory original look. Headlamps can be styled as per US or EU spec. There's also options to upgrade your comfort with air-conditioning and heated seats. 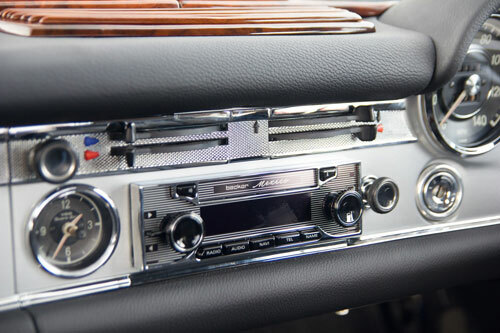 And of course you can add a retro-look in-car entertainment system to keep you company on those grand tours. 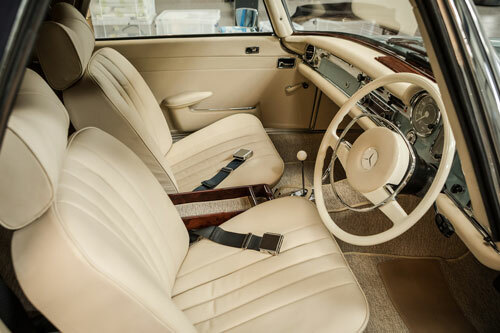 Like buying a new luxury car you can personalise your Mercedes-Benz 280SL Pagoda with headrests, a wind deflector, whitewall tyres, electric antenna - the list is endless. Pride in Perfection is our company motto and we stand behind our words. 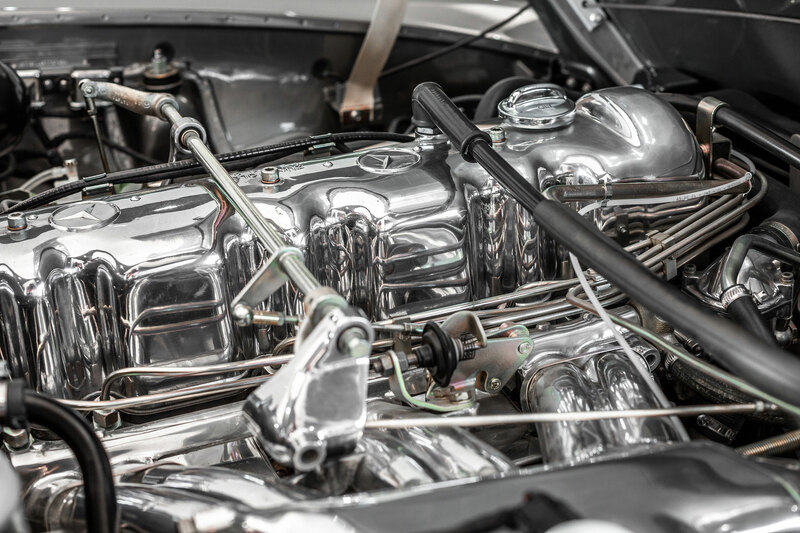 With every component of your car inspected, restored and reborn as per our Neugeboren Process, Hemmels proudly and confidently includes a full 12 month parts & labour warranty. 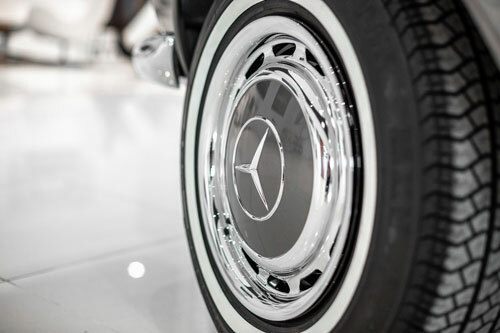 For added convenience we offer a Service Plan to ensure your classic Mercedes-Benz W113 280SL Pagoda is always in good hands and ready for worry-free motoring. 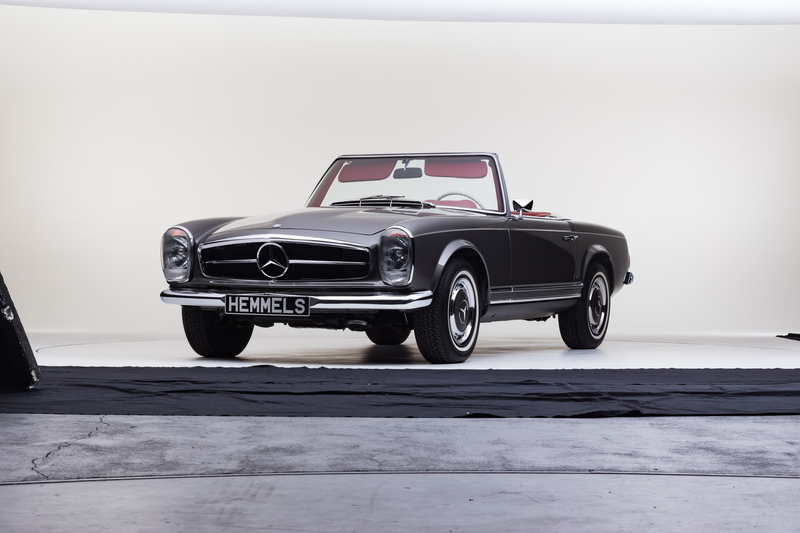 Commissioning your 280 SL Pagoda is just like ordering a new luxury car with defined Commencement, Creation phase and Delivery dates. 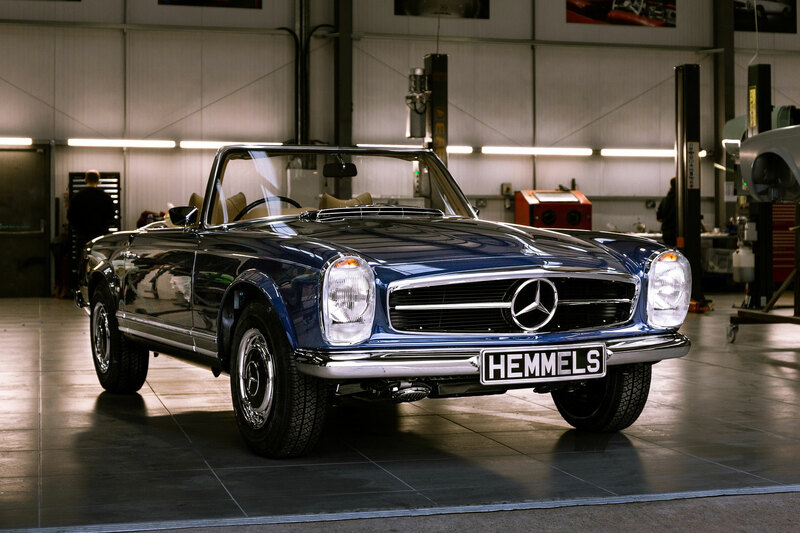 A Hemmels 280 SL Pagoda is created in 52 weeks, according to the strict schedule of the Neugeboren Process, with its precise restoration activities and planned milestones. We’ll take the journey together and share the experience on your personal portal with regular updates and photographs. 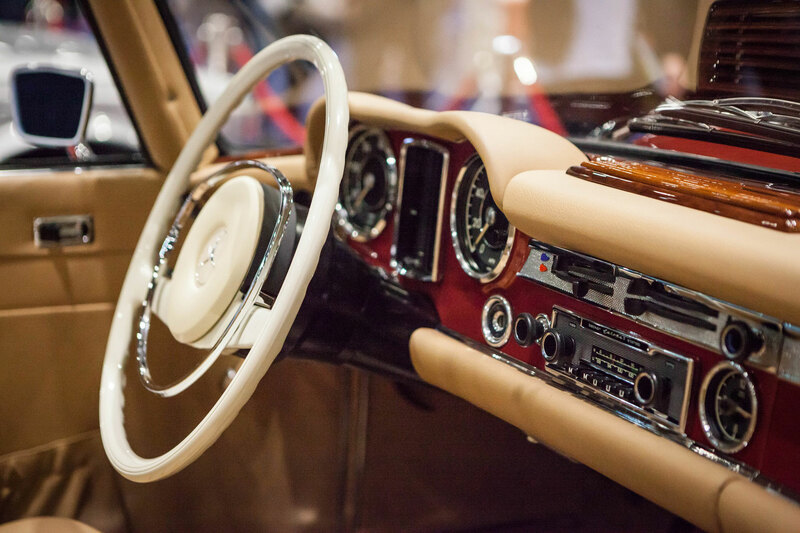 Now you can create a truly extraordinary classic motorcar of elegance and grace, personally inspired and exclusively refined. 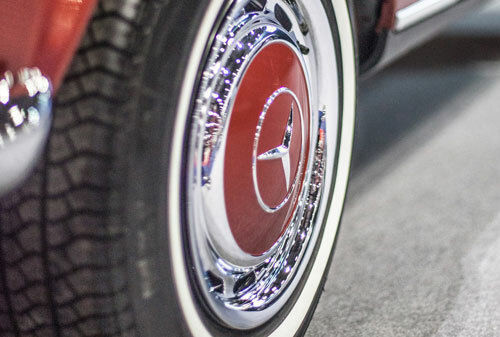 For those who demand perfection, the world’s finest Mercedes-Benz 280 SL Pagoda is waiting to be reborn, for you. 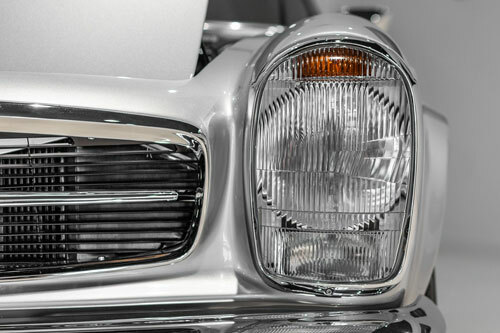 Imagine a Classic Mercedes-Benz W113 280SL rebuilt, refined and reborn - for you. 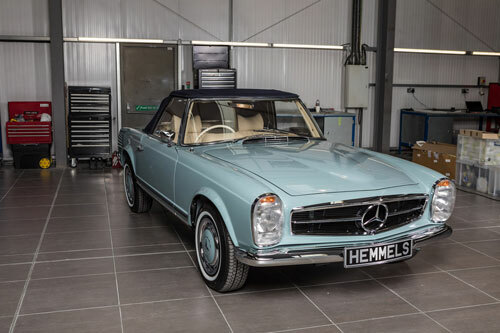 Get in touch to start your dream Mercedes-Benz 280SL Roadster, from Hemmels.